There’s still time to get your race face on. 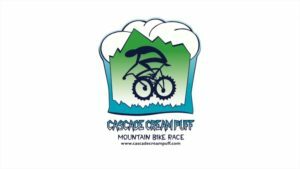 The Cascade Cream Puff (100 miles) is back. If you’re not into that long a course, you can sign up for the Fritter (50 miles) or the Donut Hole (25 miles). There’s something for everyone in Oakridge. More details and registration here.